Every so often, Silicon Valley's virtue-signaling, shadowbanning, anti-conservative media titans appear in Congress or devise a quick PR campaign to show to the world just how truly impartial they are with zero liberal bias. And every single time it backfires as their true ideological face quickly emerges from behind a fake, hypocritical mask. What is odd about Luckey's termination, is that when testifying before Congress about data privacy earlier this year, Mark Zuckerberg denied, or rather lied that the departure had anything to do with politics. 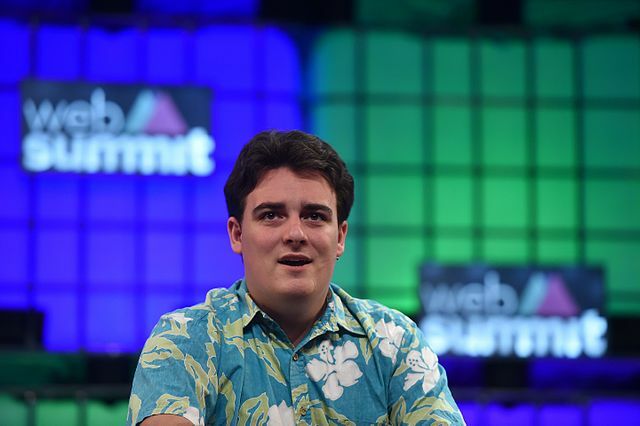 In fact, neither Facebook nor Mr. Luckey ever said why he left the social-media giant. It's not just his opinion either: internal Facebook emails suggest the matter was discussed at the highest levels of the company. In the fall of 2016, as unhappiness over the paltry donation simmered, executives at Facebook - which according to Open Secrets has spent over $60 million on lobbying in the past decade - including Zuckerberg pressured Mr. Luckey to publicly voice support for libertarian candidate Gary Johnson, despite Mr. Luckey's yearslong support of Trump. In other words, it was Trump's "fault" that a $10,000 donation resulted in a $100,000,000 payout just a few months later.